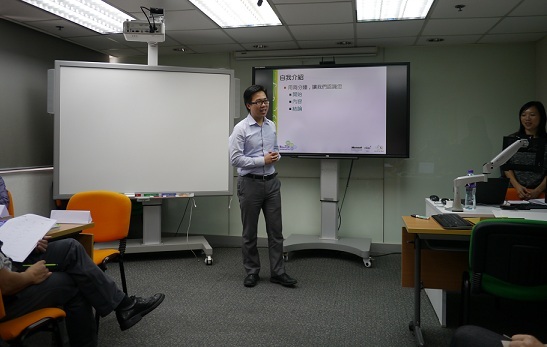 After participating a Train-The-Trainer course conducted by a training institute, two Million Tech’s staffs have applied the skills immediately by sharing the knowledge, experiences and techniques with peers through delivering a “Train-The-Trainer” program on August 15 and 21, 2014. The training enables the staff to build up confidence to train people and to develop their own coaching style. The staff learnt the basics of adult learning theory and instructional design methodology, and learnt and applied effective training techniques for managing participants and creating an effective positive learning environment.